81 years after Gandhiji did the Dandi March to shake the British Empire, it’s happening again. 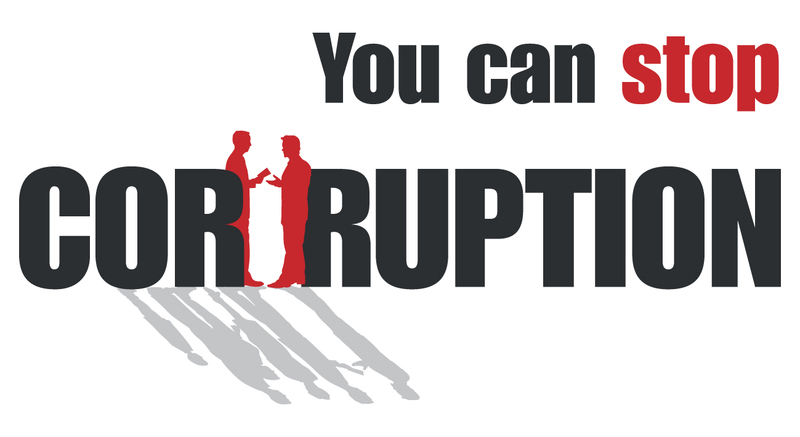 Concerned citizens of India all over the world are marching in over 80 cities against corruption in India. 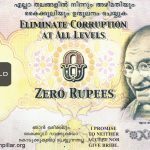 Corruption has become the new colonialist in India. 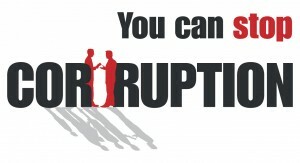 The politicians, bureaucrats and other officials are engaging in corruption without fear or shame. They have exploited the democratic system and the huge poverty in India to their advantage. It has become almost impossible to remove them from their offices, leave alone punish them or recover the money lost due to corruption. 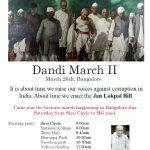 The demand and objective of this Dandi March 2 is to pressurize the Indian government into enacting the ‘Jan Lokpal Bill‘ which has been advocated by noted social activists like Anna Hazare, Kiran Bedi, Arvind Kejriwal, and others. While you have been busy eating popcorn and watching that latest movie on television, our politicians have been eating our hard earned money we have paid as tax. They have sat in parliament, assemblies, offices and framed laws and made systems which make it easy for them to continue their brazen acts of corruption. They have neglected the complaints which few people have raised against them, and used the law, the police, and even the mafia to deter and scare such people. It is time that YOU wake up and demand accountability for YOUR money. 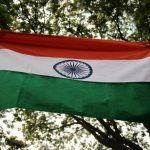 The 2G scam has rocked the telecom ministry in the Indian government, and even the Indian Prime Minister has taken a flak from the Supreme Court. The amount of Rs 1,76,000 crore which the exchequer lost due to the 2G scam is mind boggling. The Commonwealth Games last year became a game of corruption with the whole international media being witness to the ‘tamasha’ going on. This has brought India widespread negative publicity and shame all over the world. It’s time to reclaim OUR pride from these looters. Gandhi did not only dream of an Independent India, but also an India free of poverty. He dreamt of an India of equal opportunities to one and all, and equal right to justice irrespective of one’s social standing. Now our politicians, bureaucrats and babus ask for and take bribes openly sitting in a room with Gandhi’s portrait hanging there. It’s time we realize why we call Gandhi the Father of the Nation, and what we all owe to him, our Independence. Go ask your grandparents what it was living in an India which was not free. Just as a child can never repay his parents for showering him/her with life, we can never repay our freedom fighters what they have given us, our Independence. It is time we demand OUR Independence from corruption. In the last few months, we have seen public protests uprooting governments in Islamic dictatorship nations of Tunisia and Egypt. These were countries where such mass protests are not allowed by law, but they could not stop people to get out of their homes for change. In our country, we are bestowed with a system to register our protest with the government under law. We have a moral obligation to go out and demand what is rightfully ours. It is also our duty as model citizens to put brakes on this practice of corruption which is eating our country from the inside. It is time for CHANGE. I have always believed that this world is something we have borrowed from our next generations and before going we have to return it back to them. We should ought to return it back better than we inherited it. This was the vision every great mind has been inspired for. Gandhi dreamt for a free India for us. He himself lived only a few months in a free India before being assassinated. Many freedom fighters didn’t even see an Independent India when they died. They died for us. They struggled for us. Similarly, it is the future of a corruption free India which we have to see. In our vision, in our dreams, for our children and grand children. We have to get inspired from the dream of our future generations living in a just society. It is time to STAND for that dream. We Indians do for our children what no other country or society does. Our parents sacrificed a lot for this future of ours which they saw back then. We will do the same for our children. We don’t want them to ask us later that – Why did you not give me education? Why did you not give me values to stand in this world? Let them not ask us – Why did not YOU leave me a just and equal society to live in? It is time to hear that question NOW. It is time to STAND UP. It is time to WALK for the FUTURE. 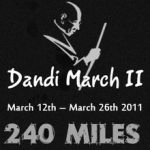 What is Dandi March 2? What is Jan Lokpal Bill? What was it while walking during Dandi March 2 in Bangalore? 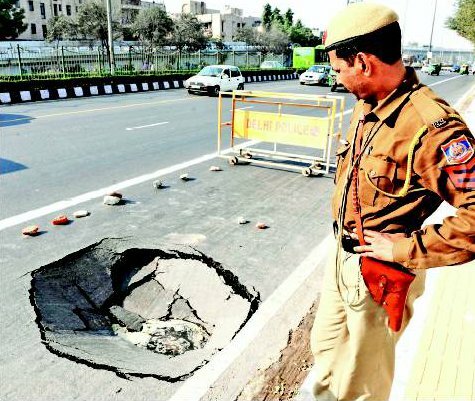 Can you give the details of the walk in Delhi? What time, where etc. There is no walk planned in Delhi as of now…. Is it planned in Raipur If Yes then when it will be? If it was supposed to be done, then it must have happened on 26th March.. Join the fast against corruption from today to contribute.. THIS IS VERY BAD MOVEMENT FROM GOVERNMENT BY NOT ACCEPTING THIS . I AM ALSO PLANNING TO START MARCH IN MUMBAI . WOULD U CAN I GET ANY SUPPORT .